Outdoor Ovens: Bring out the Master Chef in your family. 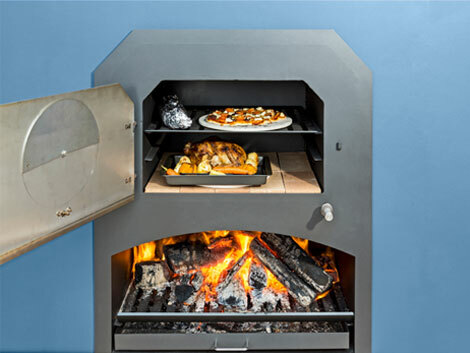 The IMP range of Australian-made outdoor ovens are packed with features including heat bricks for even cooking, an inspection window that minimises heat loss and smoke applicator for flavour enhancement. A generous oven size will cook a roast or by inserting the removable shelf, multiple pizzas can cook at the same time. Then everyone’s happy. IMP outdoor ovens feature an external fireplace – so you can enjoy an outdoor open fire – without cooking!